So firstly, what is the purpose of a whey protein shake and what do we need it for? A whey protein shake, primarily, is there for our convenience. It is a high protein, low carb and fat “meal”, which we do not have to cook or prepare, we just mix with water or milk and chug it down. Since whey protein digests relatively quickly, the optimum time to take it would be right after a workout or first thing in the morning so that you can supply your muscles with some fast acting protein to start stimulating their recovery. Food in liquid form should digest quicker since it is already pretty much broken down into a very fine form. But don’t limit yourself to only taking it at those two times above. You can have a whey protein shake at anytime of the day when you feel peckish, and when you need a high protein snack. So if you find yourself without any decent food, the next best thing would be to grab a shake, at least you can still get your protein in. You can even mix the whey powder with other types of protein such as yoghurt, cottage cheese and milk, which will also help keep you fuller. Remember though, that you should always try to utilize whole foods as much as possible, so do not just keep replacing shakes for a lot of your meals. You should NOT get dependent on them, as the supplements are there to just fill in when you cannot manage a meal. Also beware of all the marketing hype, they are merely aids, they are not magic substances! This is based on the German Chocolate flavor. The taste is decent, not the greatest tasting chocolate protein powder out there but it is not bad and thankfully does not leave much of an after taste. This protein powder mixes quite well, and doesn’t become too lumpy but is rather a somewhat smooth mixture. As soon as the water touches the powder it dissolves making the process easier. Now this is really what we want to know, which powder offers the most protein (in grams). You can see that per 100 grams of the protein powder there is +-77 grams of protein, which is relatively high when compared to a few other brands. 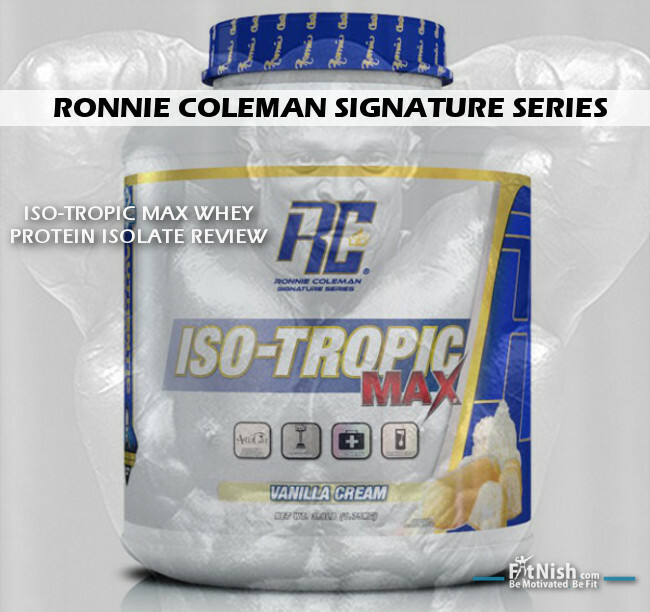 It carries 25 grams protein per 1 scoop (weighing 32.5 grams) of the powder. If you want some sort of comparison, +-100 grams of chicken breast has roughly +- 25 grams of protein. Now let’s look at the rest of the contents in this whey protein. 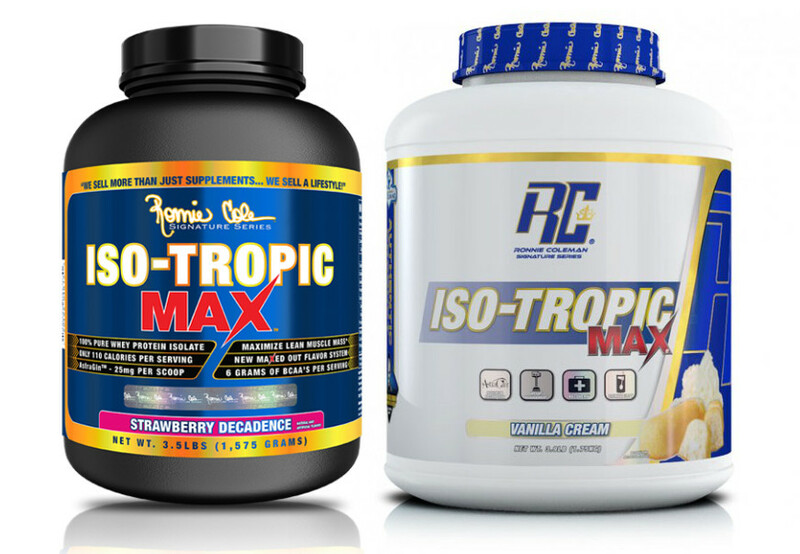 There are 120 calories per serving of 1 rounded scoop. The carbohydrate and fat content is quite low per serving. Per 1 rounded scoop (32.5 grams) there are 3 grams of carbohydrates and just 1 gram of fat. Per 100 grams of the powder there is +-9 grams of carbohydrates and +-3 grams of fat. Unfortunately they do not list the amino acid profile of this Whey Protein but they do list their ingredients. 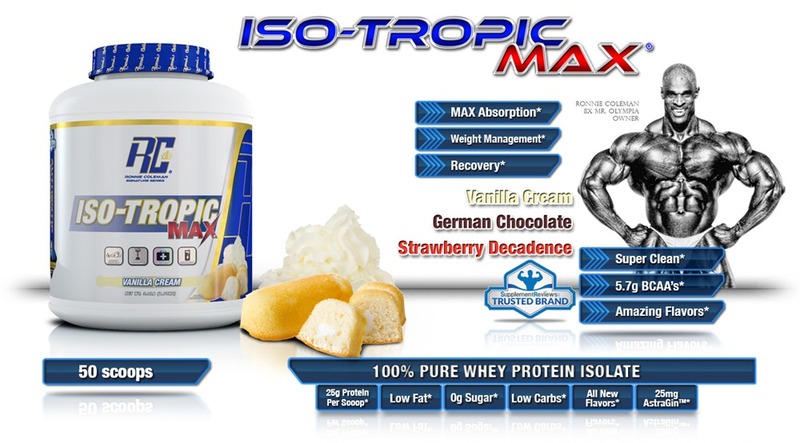 The first ingredient is Whey Protein Isolate which is a good sign as the first ingredient is usually the most predominant ingredient in the product. On the list is something called AstraginTM (Astragalus Membranceus Root and Panax Notoginseng) which is supposed to be a natural compound composed of highly fractionated Astragalus and Panax Notoginseng and is meant to act as an absorption enhancing ingredient clinically proven to increase amino acid uptake by 66.7%. Basically, its meant to help your body absorb all/more of the protein so that you can utilise all of it and not waste most the protein. The 1.5 Kg tub sells for +- US$ 70 while the smaller tub goes for +- US$ 40 which is slightly more expensive than most other brands. All in all this is a very decent whey protein isolate. It is a bit expensive but after all it is from an 8 time Mr Olympia, a title which is not very common. If you can afford it, it is well worth a try to make a comparison for yourself, but not really necessary for a beginner who can easily get by with a more affordable protein powder product. 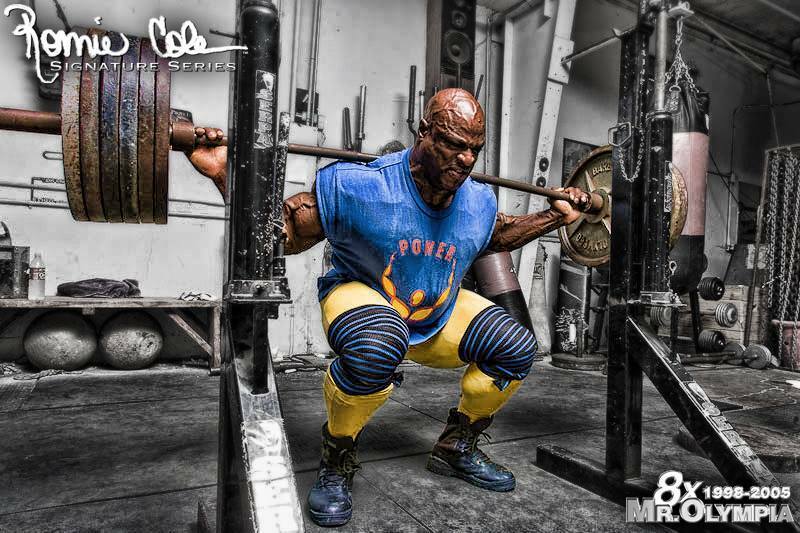 What to expect after a competition, The Battle With Critical Post Competition Discipline!